Want to use social media in your business? Already using social media but not getting results? Whatever your needs, these webinars will give you simple, highly effective tools to ensure you get more out of using social media in your business. A laptop or notebook is preferable otherwise a tablet or smartphone will do fine. 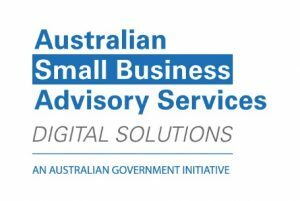 Registration is closed for this event.For more information or questions, please email: info@digitalbusinesssolutions.org.au.